Who knew it would be so fun drawing bats! Here are three flappy guys, which I hope to finish off very soon. In the mean time I thought I'd bring them out of the dark cave of my hard drive and let them flap about for a while. 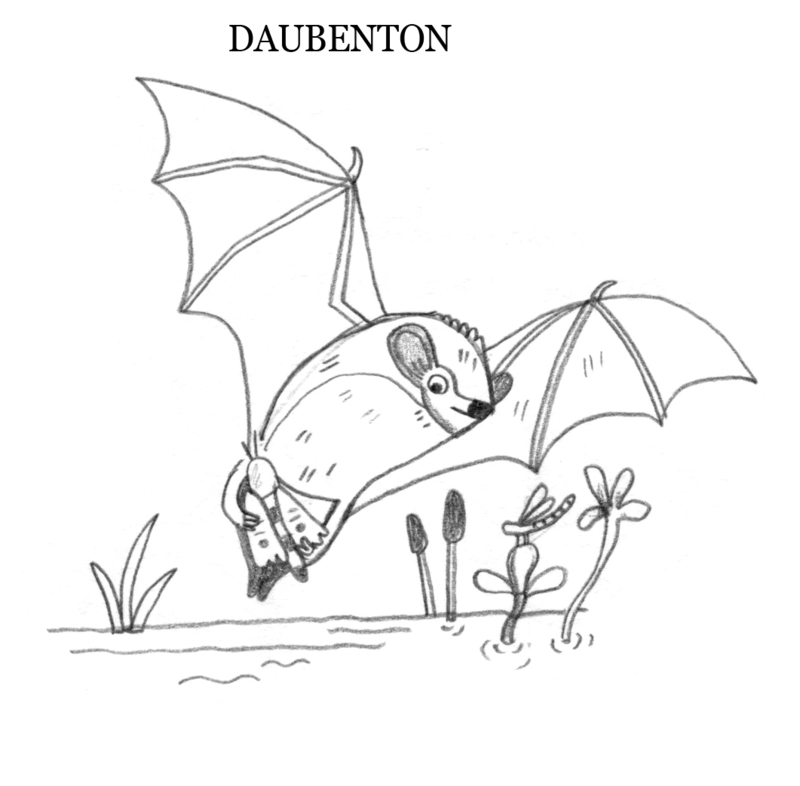 If you want to find out more about these fascinating creatures head to the Bat Conservation website.